At Philcomm we add value to your business. We believe in connecting Industry and offering our customers a specialised solution in mobile two way communication systems and integration. We believe in being different by providing a customised, total communication and information solution. Our staff will go above and beyond to exceed our customers’ expectations. We are committed to providing quality equipment and accessories for two-way radio communication, base stations, repeaters and network access, fleet navigation and management solutions, while providing a high level of customer support, quality consultation, installation, service and hire. Field to Fleet - Philcomm have you covered. From basic trunk mobile radio installations to nationwide private mobile networks. Simple data dispatch to fully integrated business solutions and broadband facilities. Our expertise and communications experience provides cost effective solutions to business efficiency and management. 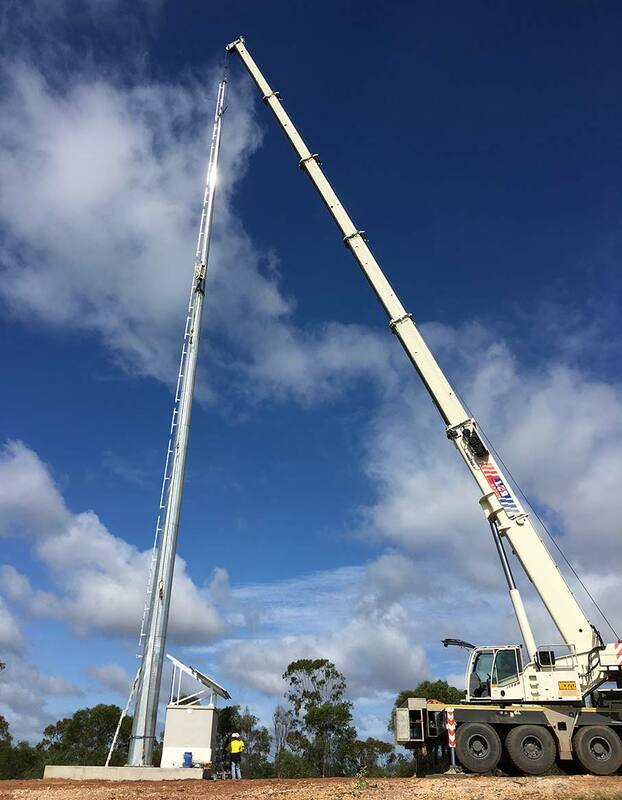 With Queensland’s largest private radio network and part of Australia’s largest closed user group communications networks, Philcomm is better connected and offers “best position” communication sites from one supplier at competitive rates.